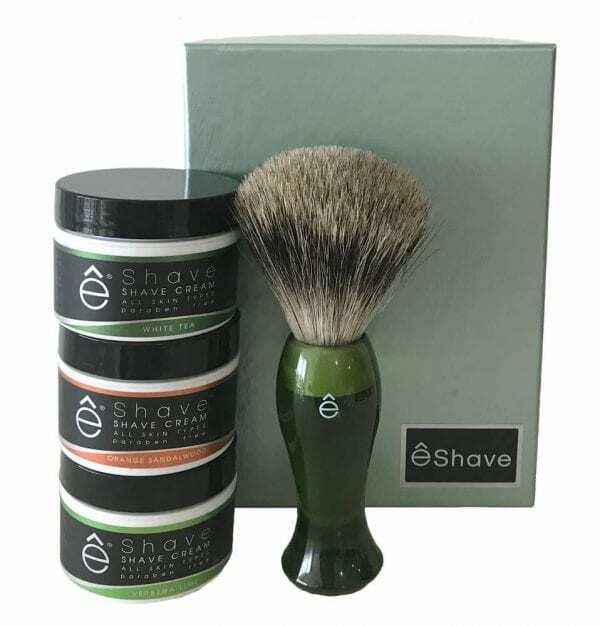 eShave Essential Set has The Basics A Man Needs For The Best Shave EVER; 4 oz Shaving Cream and the must-have Badger Hair Shaving Brush with stand. 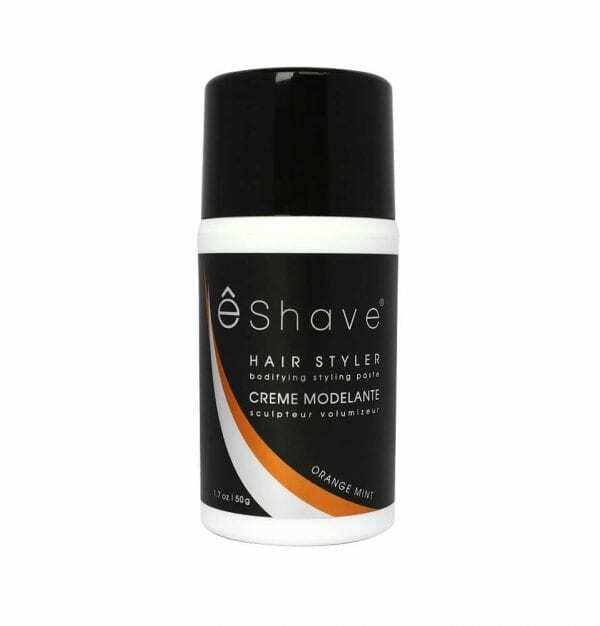 The combination of the use of our shaving cream with a well drenched shaving brush, will do it for you. And you can complete the experience with the pre shave oil for extra slip and the after shave soother to finish up your shave. Choose from orange Sandalwood, Verbena Lime or White Tea. 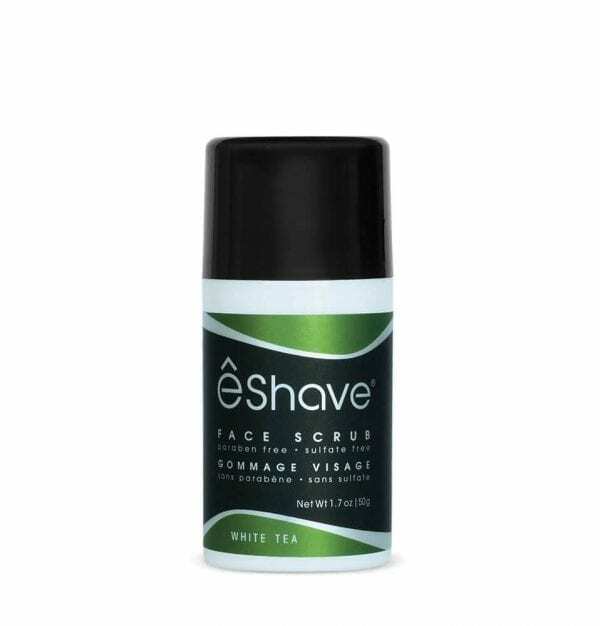 eShave Paraben Free Pre Shave Oil is the first step to an easy shave. It helps prevent razor burn and ingrown hair. 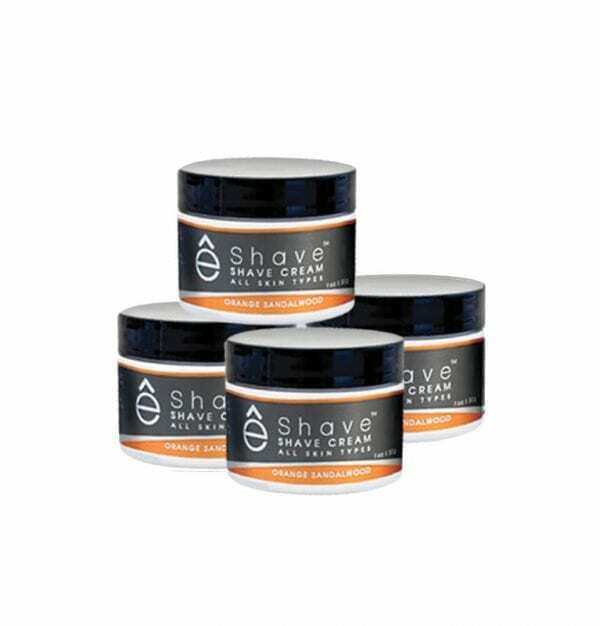 Nourishes freshly shaved skin and penetrates easily; leaving skin smooth and hydrated. 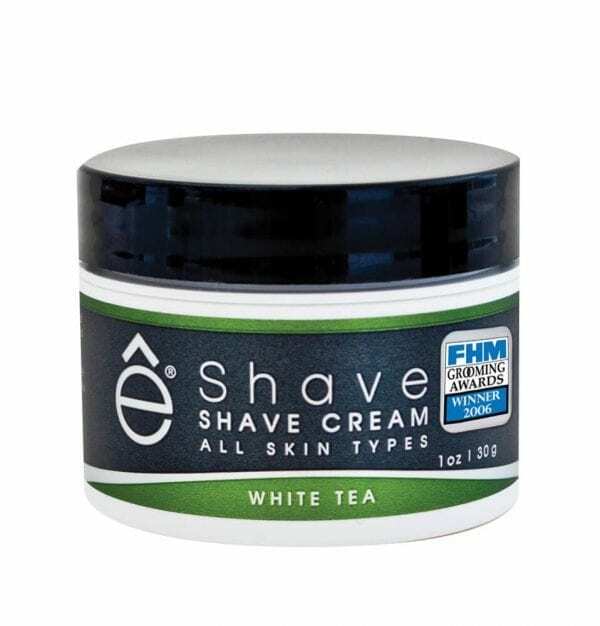 Hydrates freshly shaved skin and penetrates easily; leaving skin smooth and hydrated. 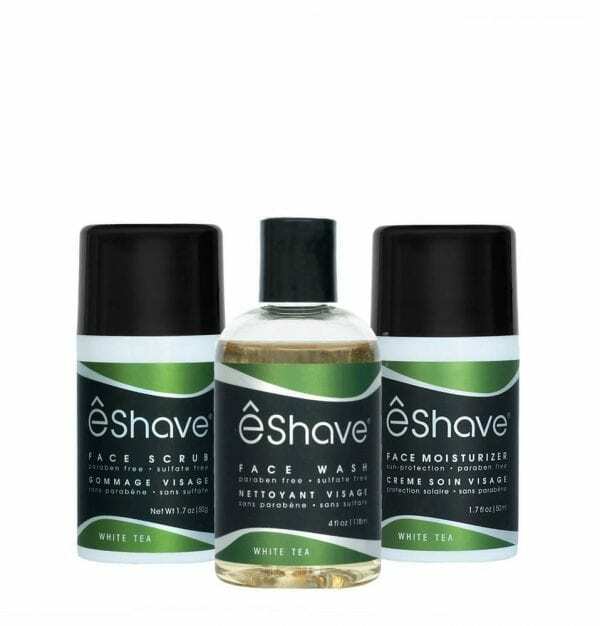 Look no further, eShave Collection has All A Man Needs For The Best Shave EVER; 2 oz Pre Shave Oil, 4 oz Shaving Cream and 6 oz After Shave Soother. 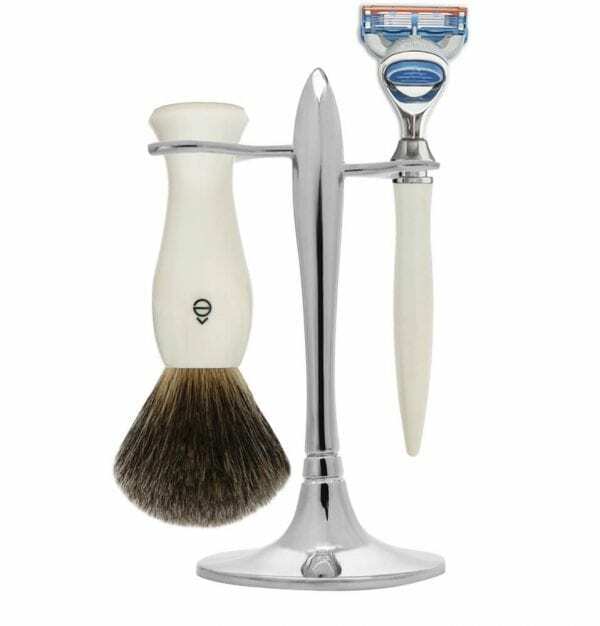 Want the Perfect Shave every day? 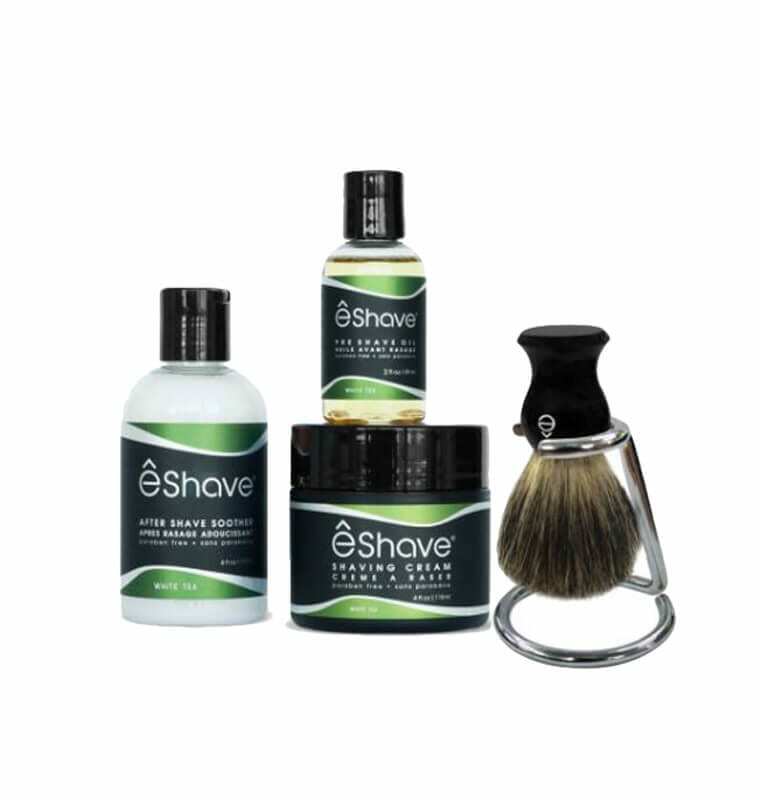 eShave Solution Shaving Kit has All A Man Needs For The Best Shave EVER; 2 oz Pre Shave Oil, 4 oz Shaving Cream, 6 oz After Shave Soother and the must-have, Badger Hair Shaving Brush with stand. 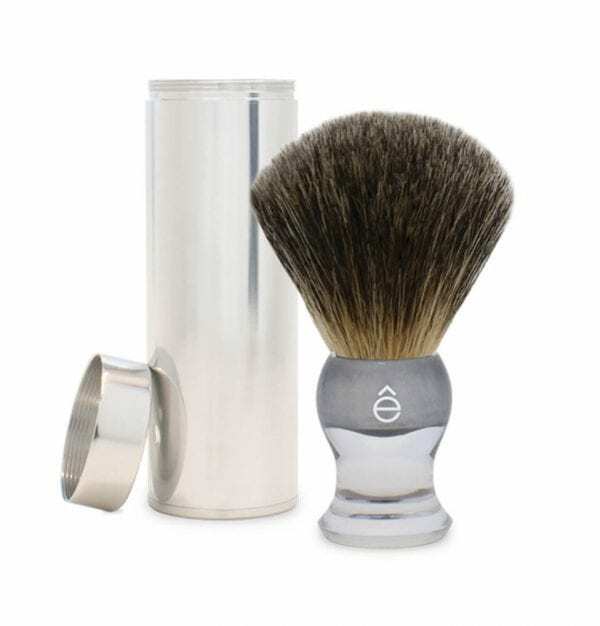 Silvertip Badger Hair Shaving Brush is the ultimate must-have for the perfect shave. 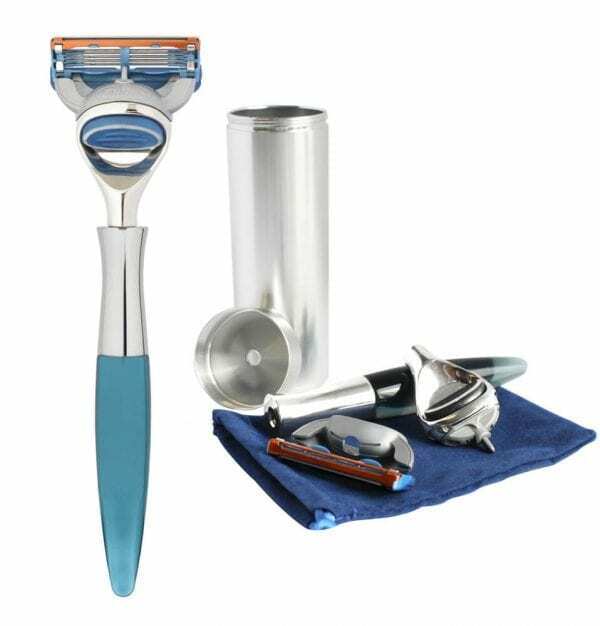 It is the fastest and easiest way to prepare for shaving. 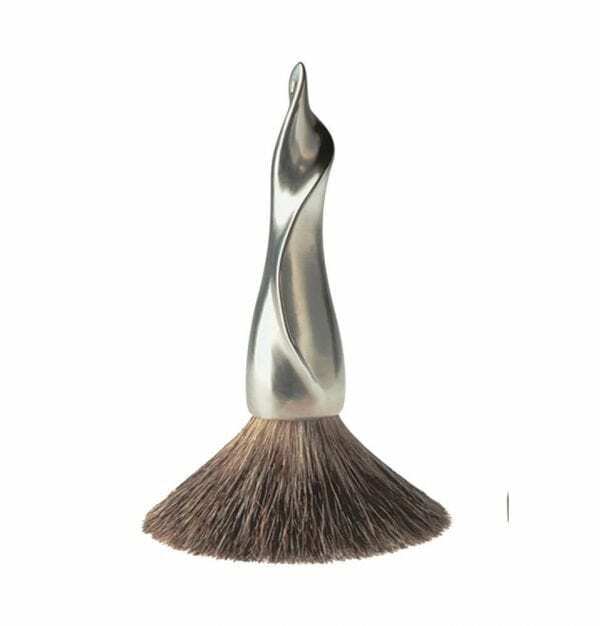 Silvertip Badger Hair is the highest Badger Hair quality. 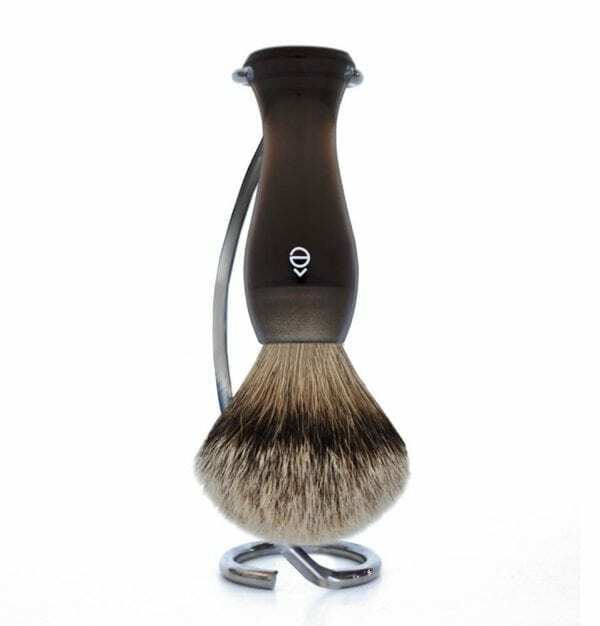 Badger Hair Shaving Brush, the must-have for the perfect shave. 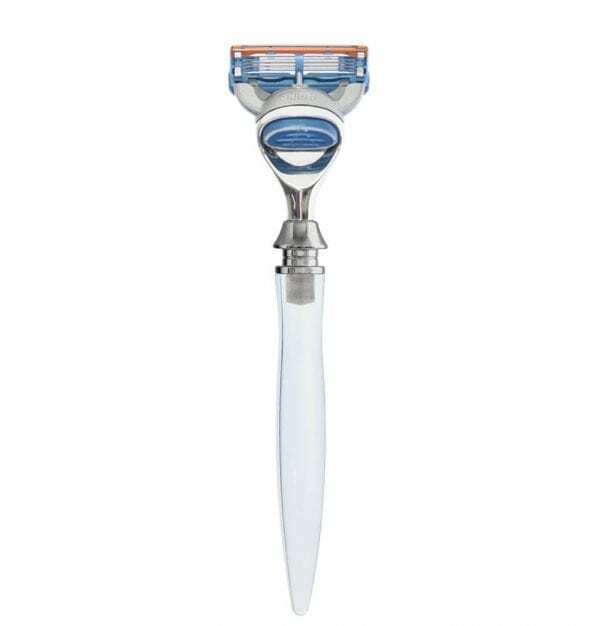 It is the fastest and easiest way to prepare for shaving. 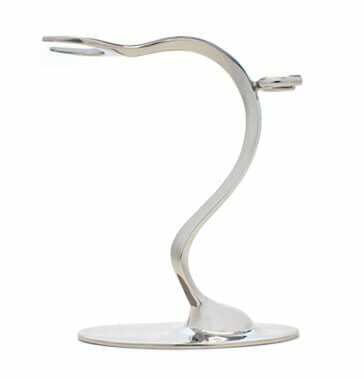 Perfectly designed to hold the eShave Shaving Brush, the Twist Stand is a dynamic and elegant way to display and maintain your Shaving Brush properly. 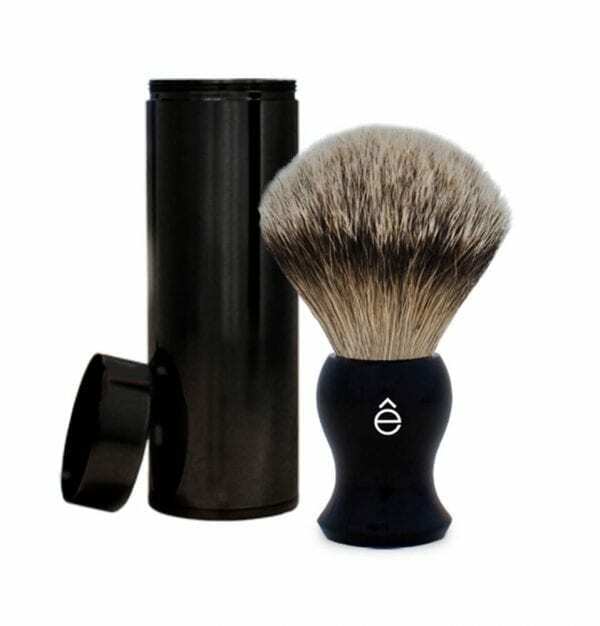 Badger Hair Shaving Brush is the must-have for the perfect shave. 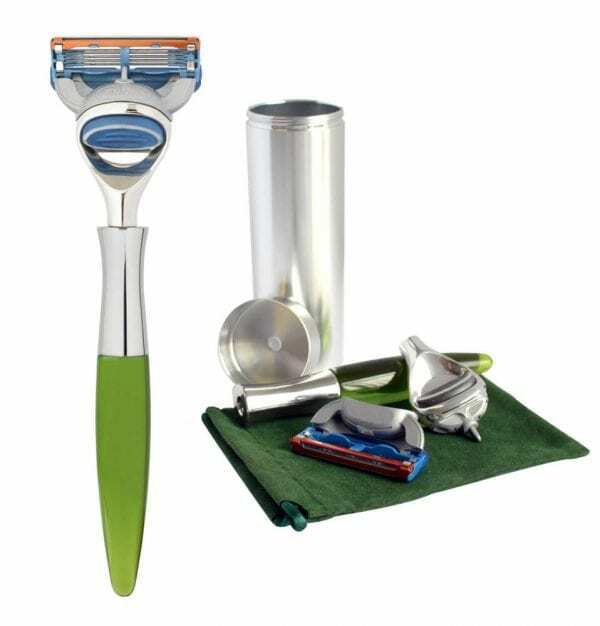 It is the fastest and easiest way to prepare for shaving. 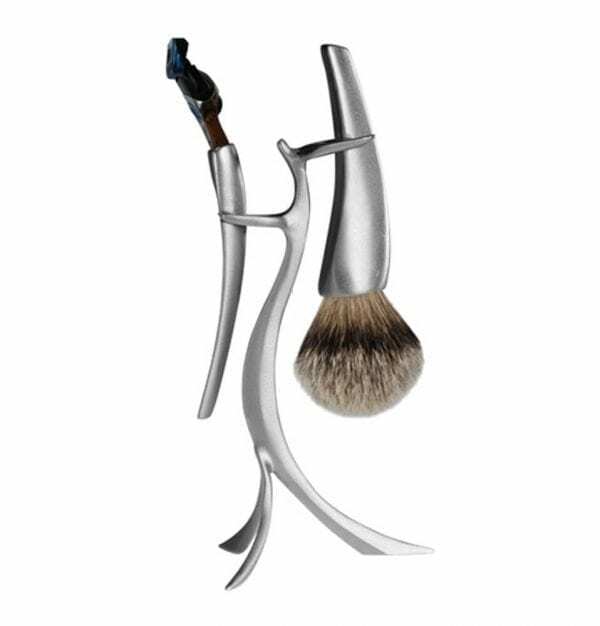 Perfectly designed to hold the eShave Shaving Brush, the Twist Stand is a dynamic and elegant way to display and maintain your Shaving Brush properly. 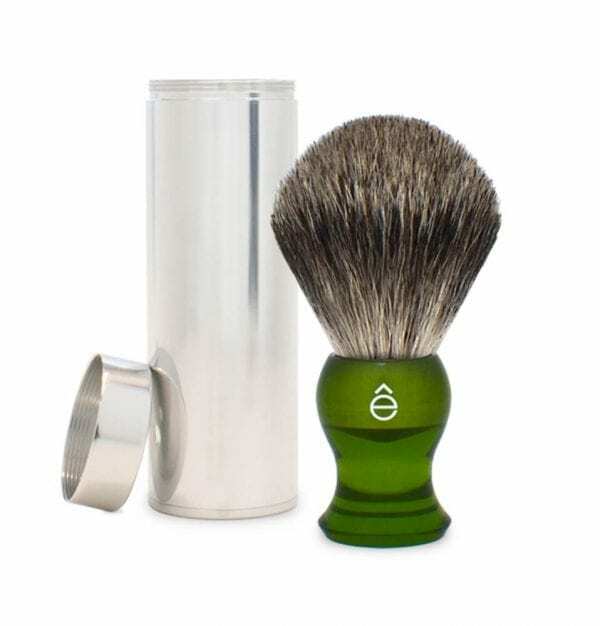 Silvertip Badger Hair Shaving Brush is the ultimate must-have for the perfect shave. It is the fastest and easiest way to prepare for shaving. Silvertip Badger Hair is the highest Badger Hair quality. 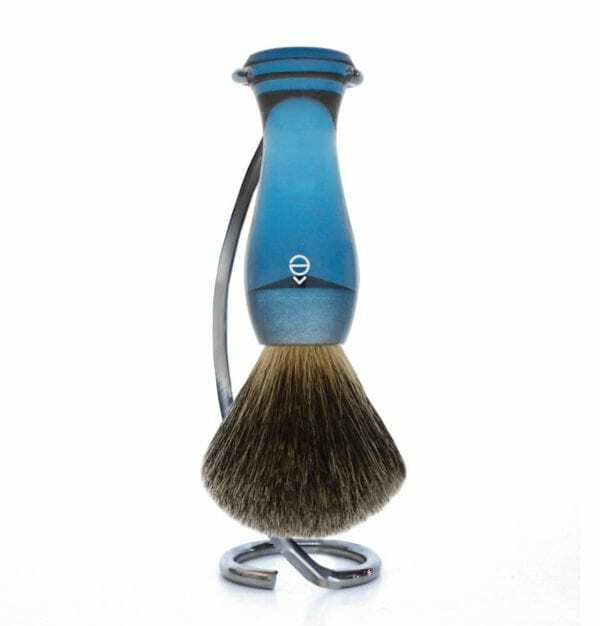 Badger Hair Travel Shaving Brush, the must-have for the perfect shave everywhere. 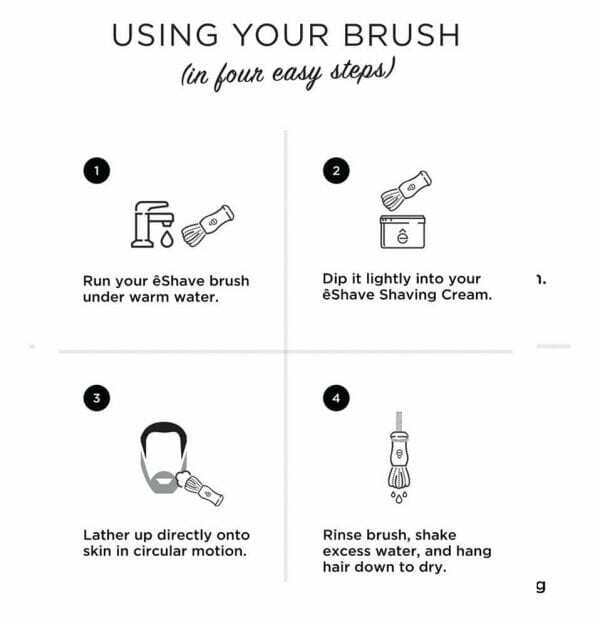 It is the fastest and easiest way to prepare for shaving. When on the road take your convenient Travel size Shaving Brush. 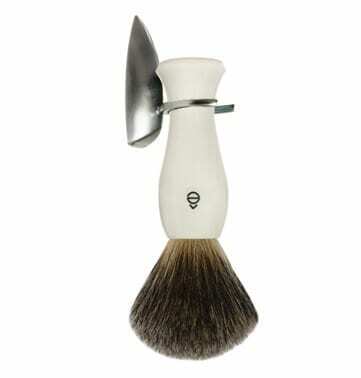 Silvertip Badger Hair Shaving Brush is the ultimate must-have for the perfect shave everywhere. 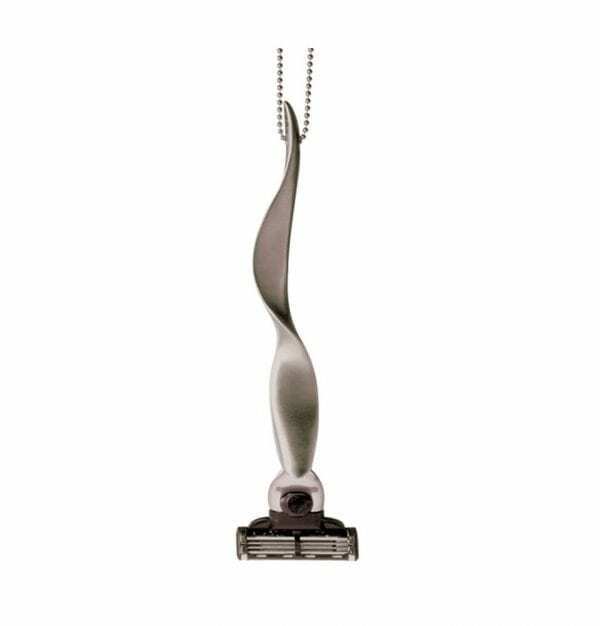 It is the fastest and easiest way to prepare for shaving. When on the road take your convenient Travel size Shaving Brush. The eShave 5 Blade Razor combines all the elements of modern design, comfort and technology to deliver the closest and most comfortable perfect shave. 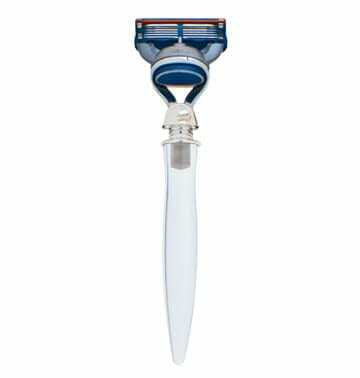 It fits the Gillette® Fusion® blade. 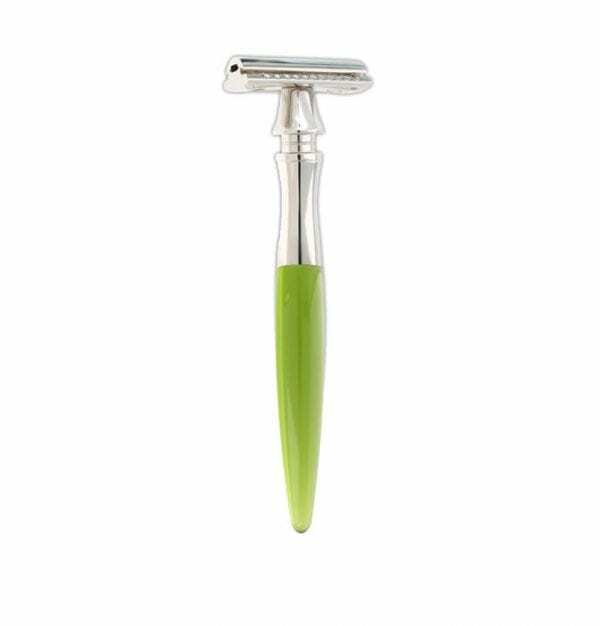 Travel Smart; eShave clever Travel Razor is the ultimate compact travel companion.It fits comfortably in the hand and makes shaving on the road luxurious. Razor fits perfectly in its canister while travelling. 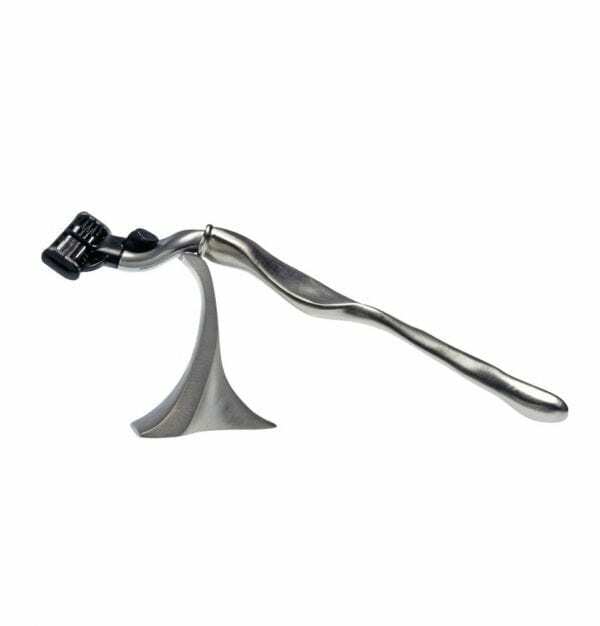 eShave Double Edge Razor is the ultimate traditional shaving tool made modern with a long handle to fit comfortably in the hand. 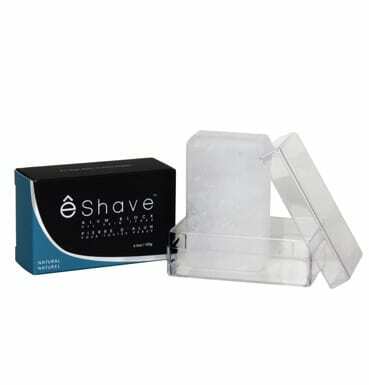 A simple and hygienic way to store your 5 Blade Razor between shaves. 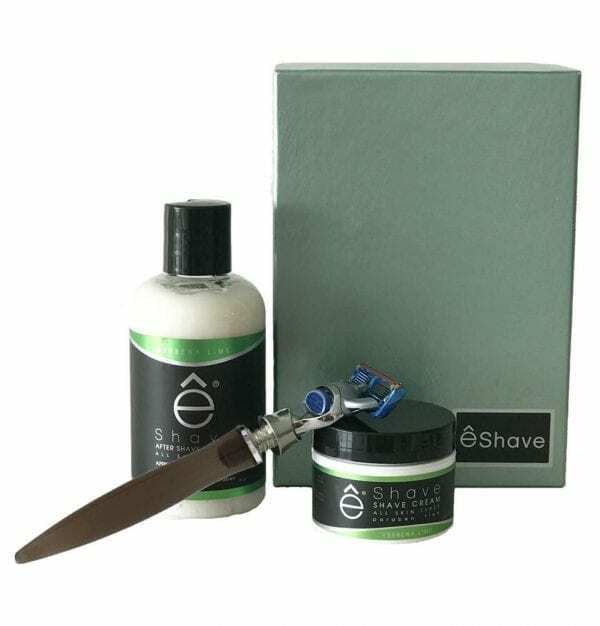 The eShave 5 Blade Razor combines all the elements of modern design, comfort, and technology to deliver the closest and most comfortable perfect shave. 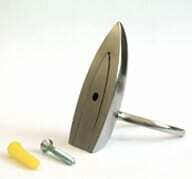 It fits the Gillette® Fusion® blade. eShave Shaving Sets are timeless pieces of art with stylish, modern and forward design. 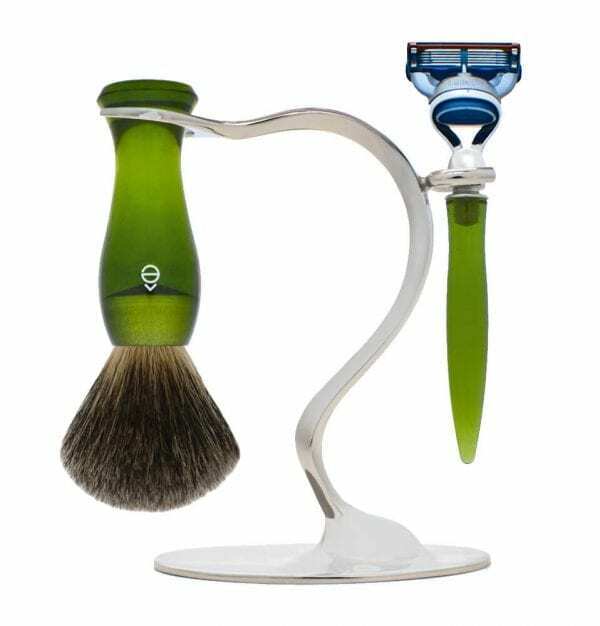 And form does not preclude function: the stand allows for proper keeping and display of both your eShave Razor and Shaving Brush. 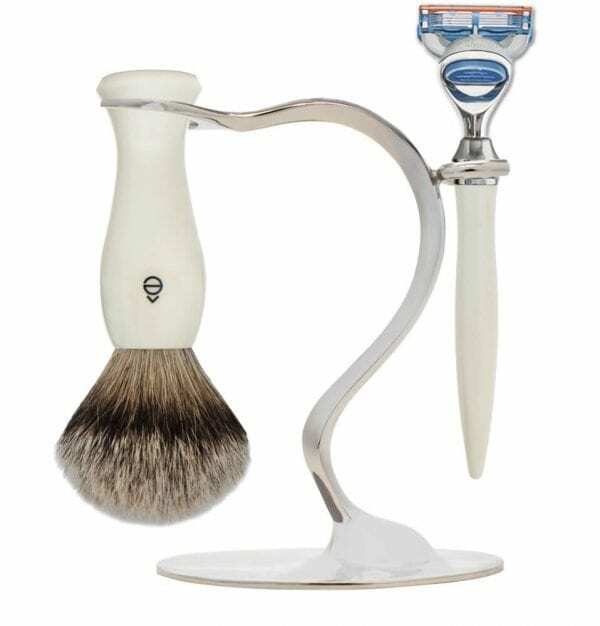 A modern look for a traditional shave: that is eShave intention in creating this unique Shaving Set with Double Edge Razor. eShave Shaving Stands are the ideal way to display and maintain both your eShave Shaving Brush and eShave Razor. 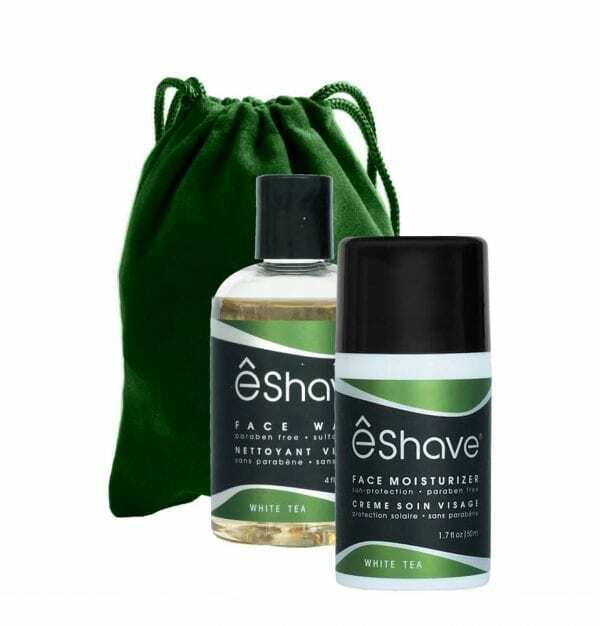 Use eShave Face Scrub at night to deep cleanse skin of all impurities. 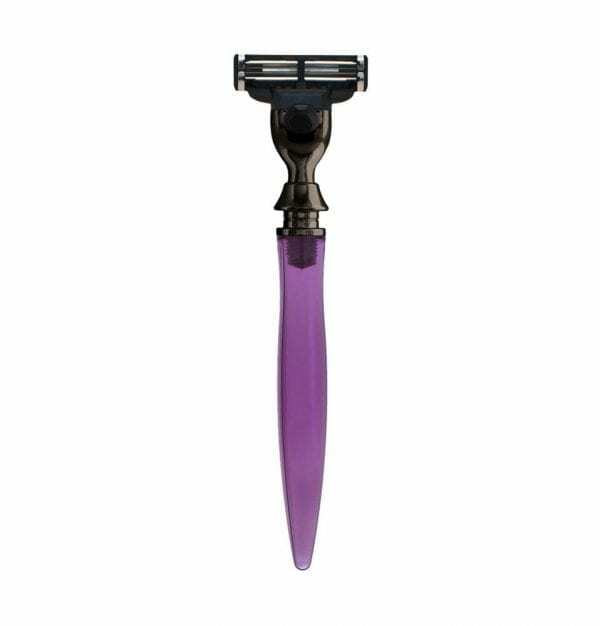 This allows the hair to come out easily and prevents ingrown hair. It also prepares skin for the morning shave. 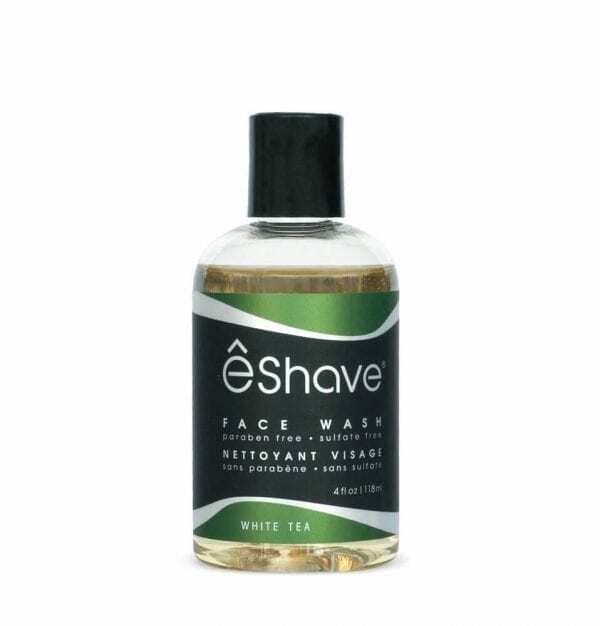 eShave Face Wash is a Paraben Free and Sulfate Free cleanser that preps skin before shaving. It generates a rich foam and rinses off easily. It leaves skin looking and feeling squeaky clean, refreshed and energized. eShave Face Moisturizer is an effective sun protection lotion that hydrates and protects skin all day long. This special duo helps you keep skin clean and nicely moisturized. All A Man Needs to maintain young, healthy looking skin. Exfoliate, cleanse and moisturize. This special duo accelerates the post-shave healing process by minimizing and eliminating bumps caused by ingrown hairs. This Whirling brush is inspired by the twirling skirts of a Flamenco dancer and is an homage to Pilar Rioja, a world-renowned flamenco dancer. 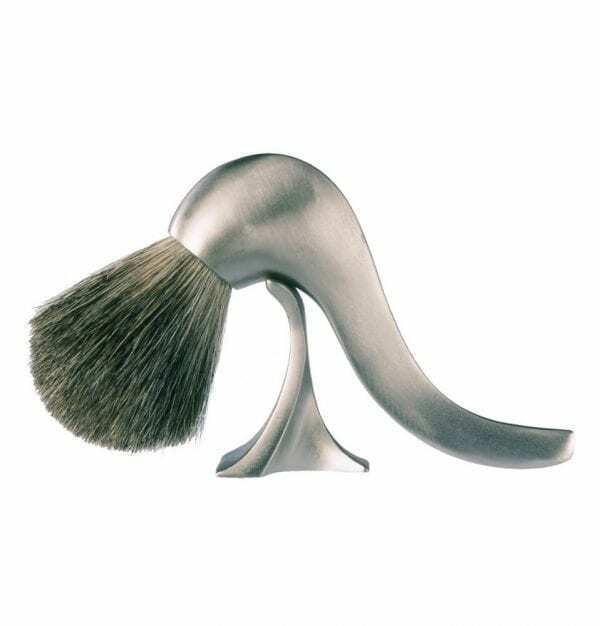 Unique Shaving Brush gives a nod to Rene Magritte’s famous surrealist painting of a pipe entitled “Ceci n’est pas une Pipe”, in which art imitates life. Inspired by the image of three dance partners swaying together, giving the set a playful, yet sensual quality. Each piece fits perfectly into the next, suspended together in a rhythmic dance. 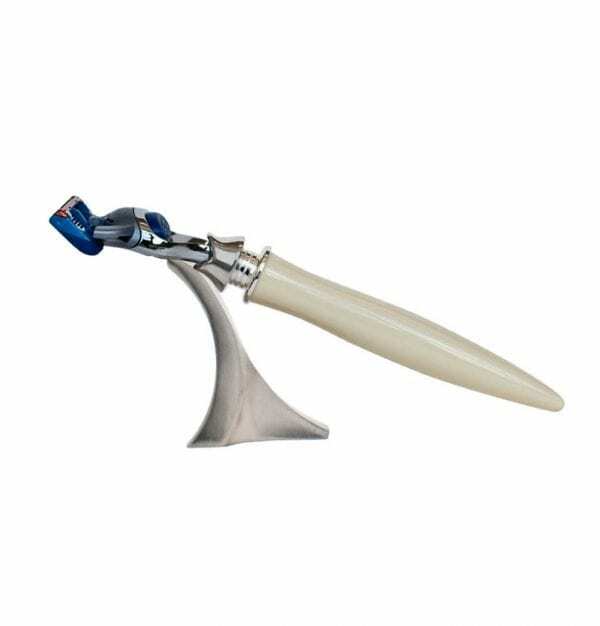 Inspired by Salvador Dali’s famous “Melting Clocks” painting, this urban-chic razor looks and feels like soft, liquid metal that froze in your hand. 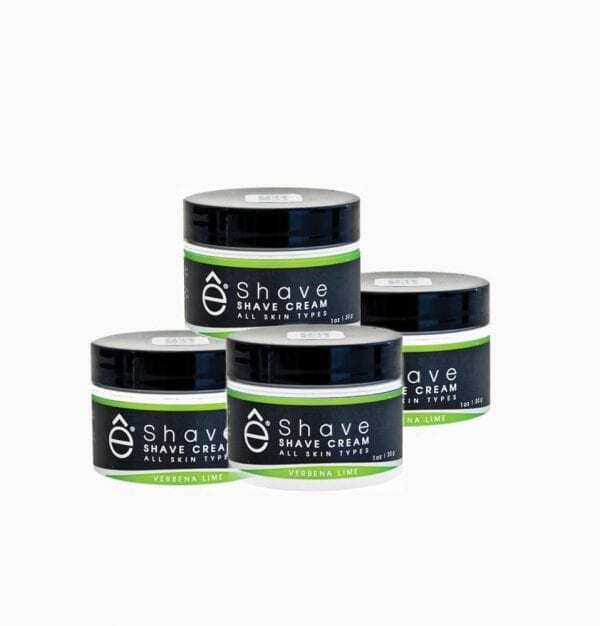 eShave Shaving Cream Generates a rich lather for a close and comfortable shave free of razor burn and ingrown hair. 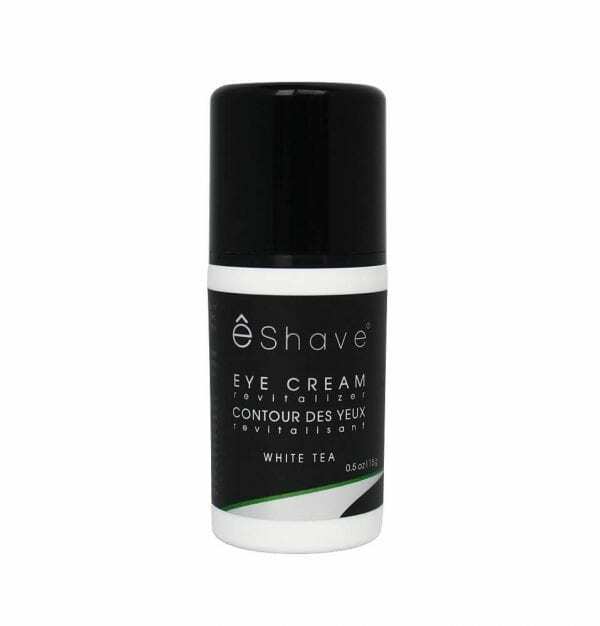 It also protects the skin, coats the hair and allows the razor to glide easily. And our Almond cream is super moisturizing. We just found some stock with our last packaging so we thought we’ll let you know. eShave Shaving Cream Generates a rich lather for a close and comfortable shave free of razor burn and ingrown hair. 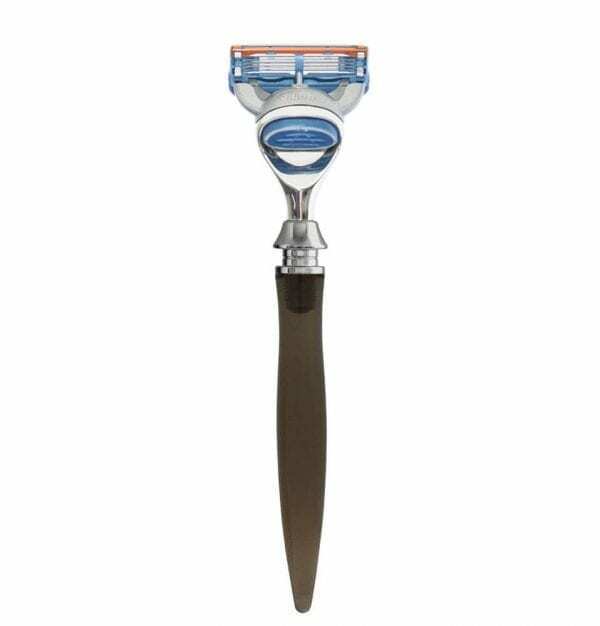 It also protects the skin, coats the hair and allows the razor to glide easily. 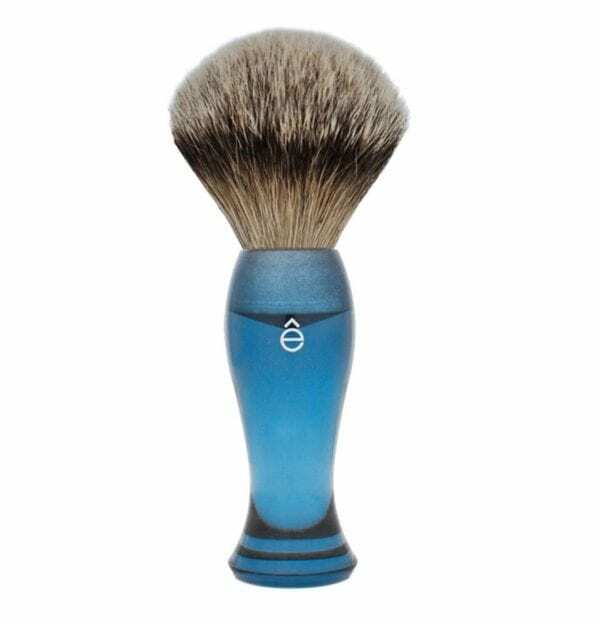 eShave Pure Shaving Brush is available as a limited stock. 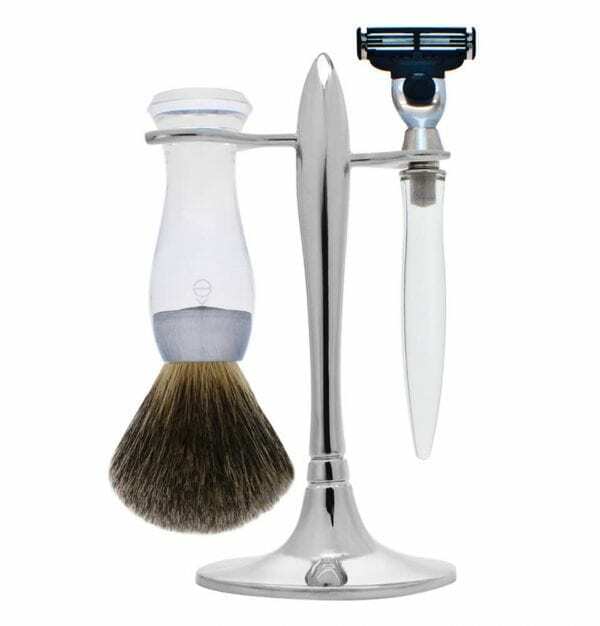 It is a great value for the money and will give you many years of amazing shaves. 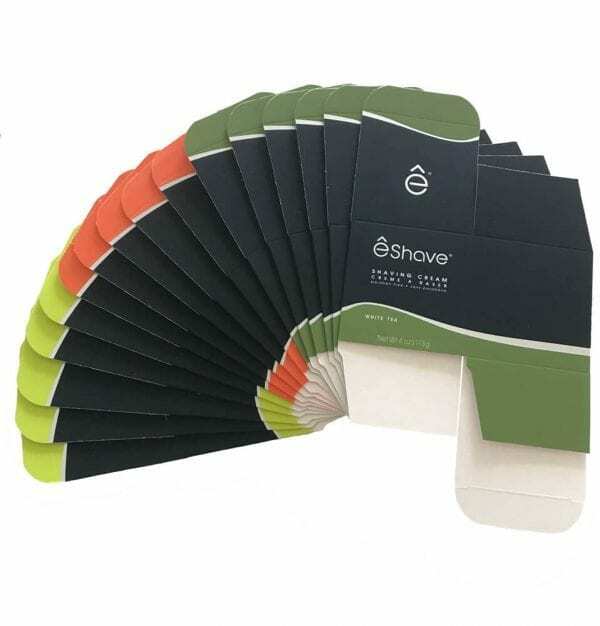 It is the fastest and easiest way to prepare for shaving . When on the road take your convenient travel size Shaving Brush. 2 Sets only in stock. This Set is a timeless pieces of art with stylish, modern and forward design. 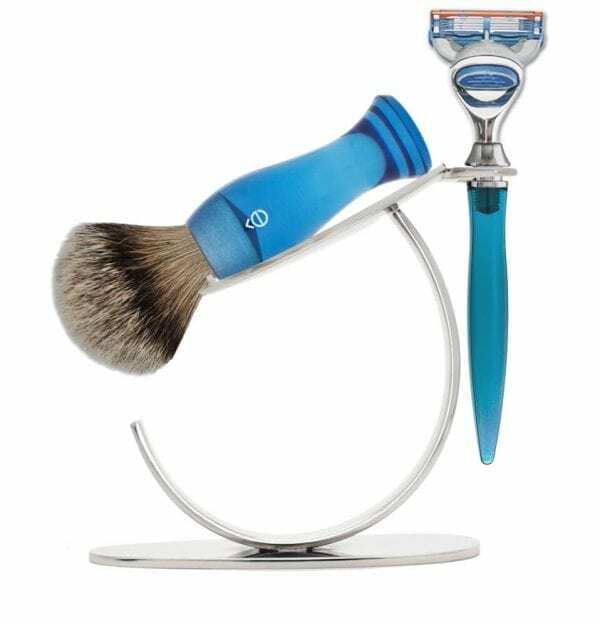 And form does not preclude function: the stand allows for proper keeping and display of both your eShave 3 Blade Razor and Fine Badger Shaving Brush. 1 Set only in stock in this color. This Set is a timeless pieces of art with stylish, modern and forward design. 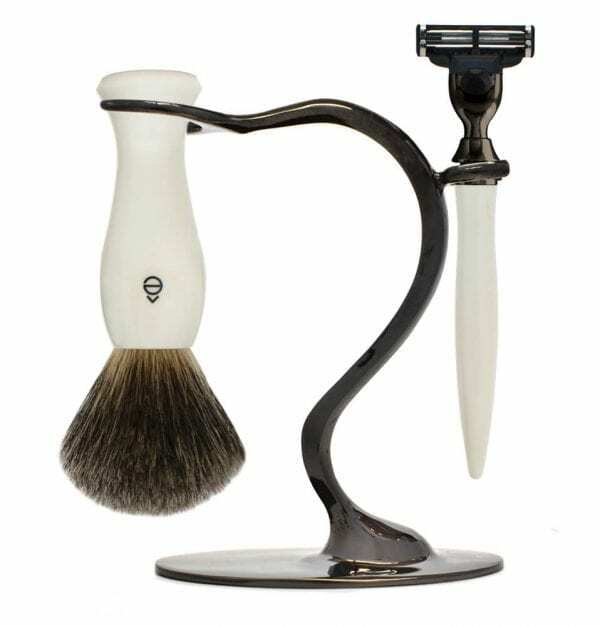 And form does not preclude function: the stand allows for proper keeping and display of both your eShave 3 Blade Razor and Fine Badger Shaving Brush. Only 1 left in this design in Blue. This Set is a timeless pieces of art with stylish, modern and forward design. 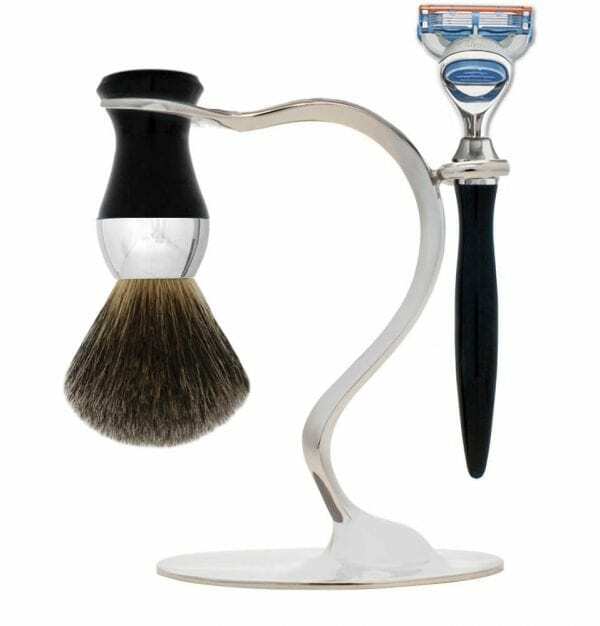 And form does not preclude function: the stand allows for proper keeping and display of both your eShave Razor and Shaving Brush. This Set is a timeless pieces of art with stylish, modern and forward design. 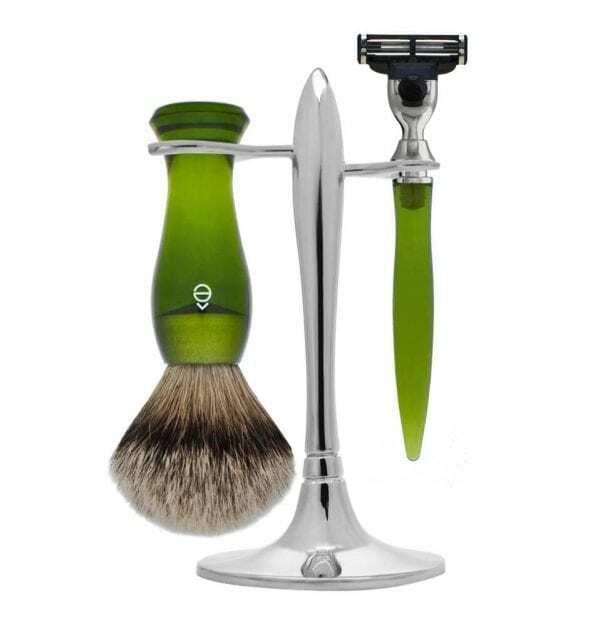 And form does not preclude function: the stand allows for proper keeping and display of both your eShave 5 Blade Razor and Fine Badger Shaving Brush. 2 Sets only in stock. This Set is a timeless pieces of art with stylish, modern and forward design. And form does not preclude function: the stand allows for proper keeping and display of both your eShave 3 Blade Razor and the top of the line Silvertip Badger Shaving Brush. 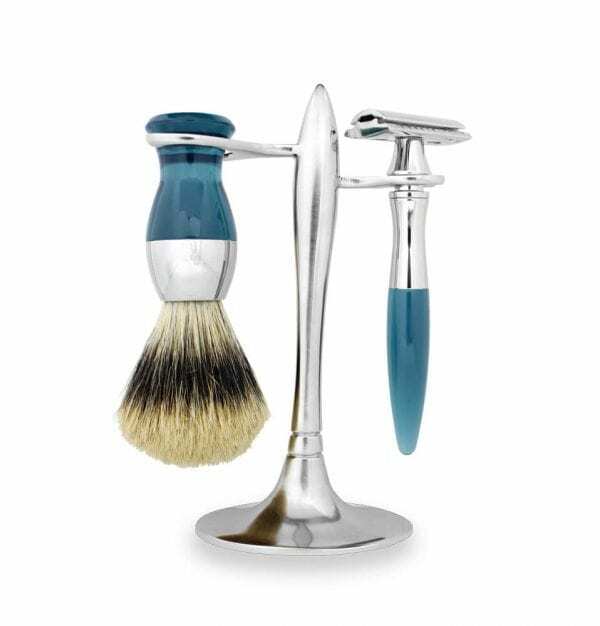 Limited edition Shaving Set with Nickel and Clear brush and Razor. This Set is a timeless pieces of art with stylish, modern and forward design. 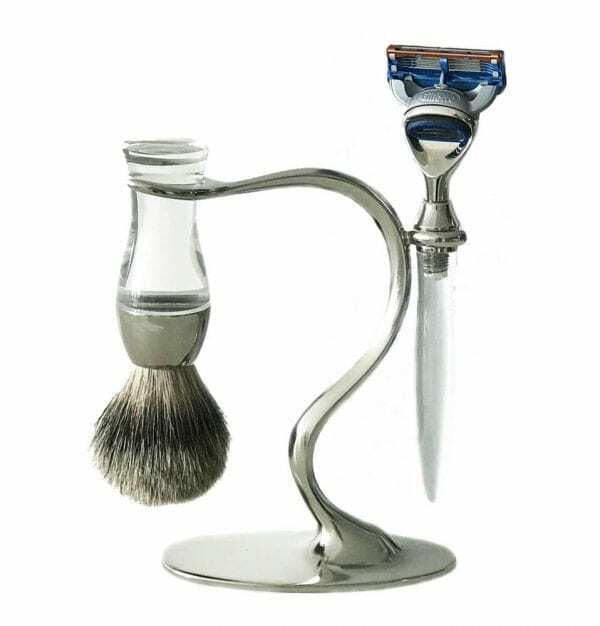 And form does not preclude function: the stand allows for proper keeping and display of both your eShave Razor and Shaving Brush. 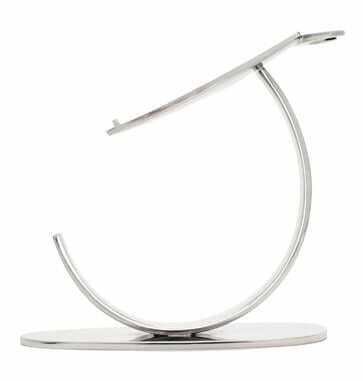 Inspired by the Chinese Ribbon Dance, this beautiful razor seems to spin continuously with elegant movement, gently twisting in the wind. 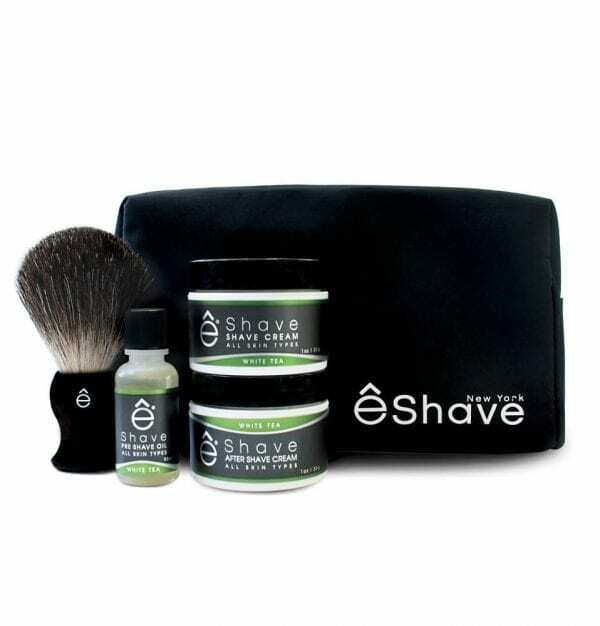 Included in the set is a Shaving Cream and After Shave Soother Verbena Lime and a Smoke eShave 5 Blade Razor to allow him to get a close and comfortable shave every day. Included in the set is an eShave Fine Badger Shaving Brush Green and eShave products: 1 oz Travel Size Shaving Cream and Pre Shave Oil White Tea to experience the Best Shave EVER. 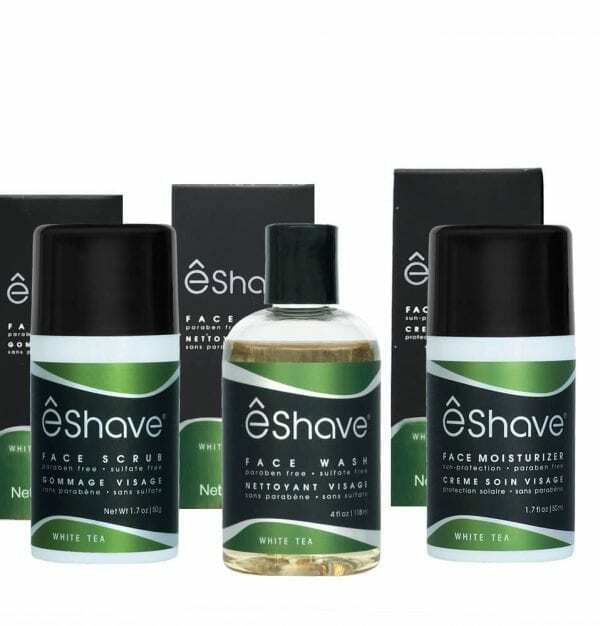 Look no further, eShave On The Go Kit has All A Man Needs For The Best Shave EVER on the road; 1/2 oz Pre Shave Oil, 1 oz Shaving Cream and 1 oz After Shave . 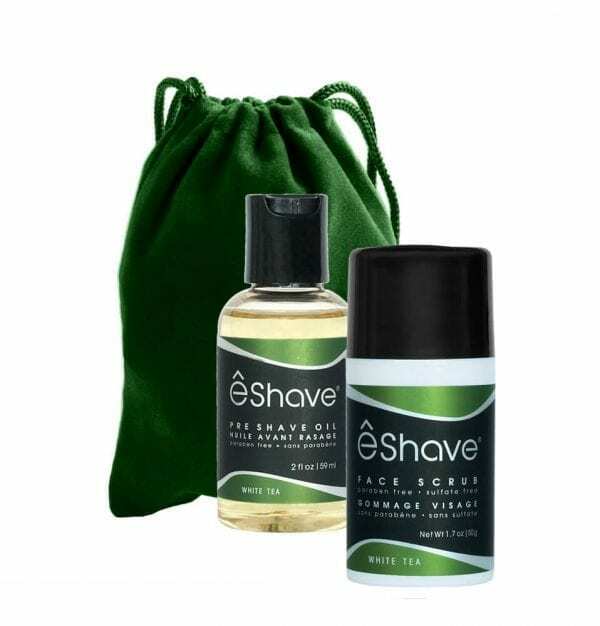 Included in the set is a Shaving Cream and After Shave Soother Verbena Lime and a Green eShave 5 Blade Razor to allow him to get a close and comfortable shave every day. eShave Shaving Brush in Finest Badger Hair is an excellent quality badger hair and a great value for the money. It is the fastest and easiest way to prepare for shaving and such an indulgence, upgrade to a finest badger hair quality from your fine badger and you will immediately notice the difference, a softer, smoother lathering. 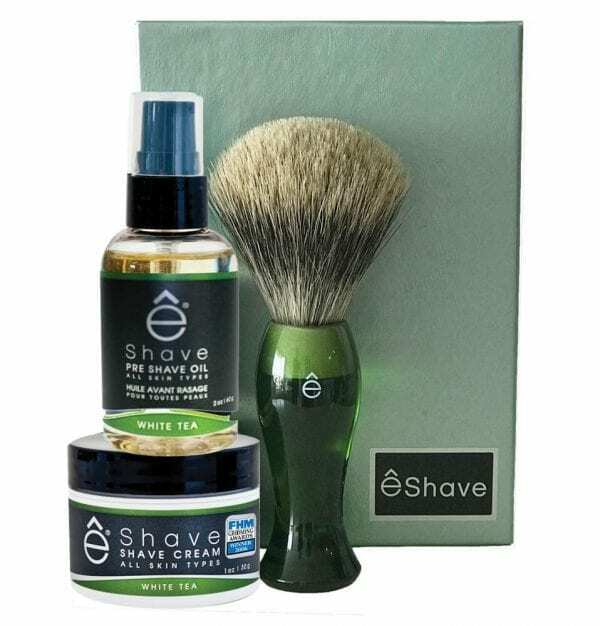 Look no further, eShave Start Up Kit has All A Man Needs For The Best Shave EVER on the road; Starter pure badger shaving brush and all the products he needs; 1/2 oz Pre Shave Oil, 1 oz Shaving Cream and 1 oz After Shave . At 45% OFF, This is a great deal. Nothing compares. 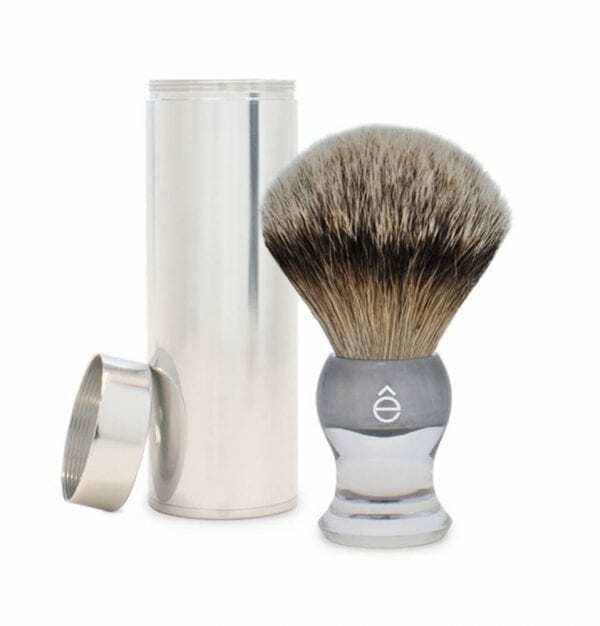 eShave Shaving Brush in Silvertip Hair is the ultimate luxury and a must have tool for a perfect shave. 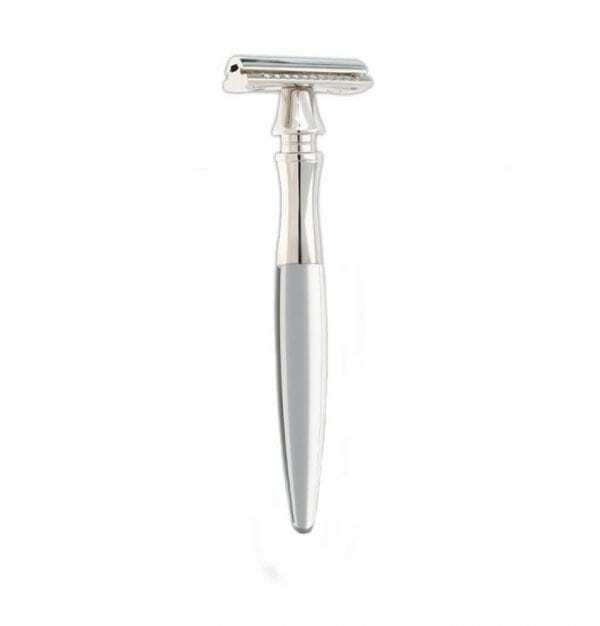 It is the fastest and easiest way to prepare for shaving and such an indulgence, once you upgrade to a silvertip hair quality you will not be able to shave without it. 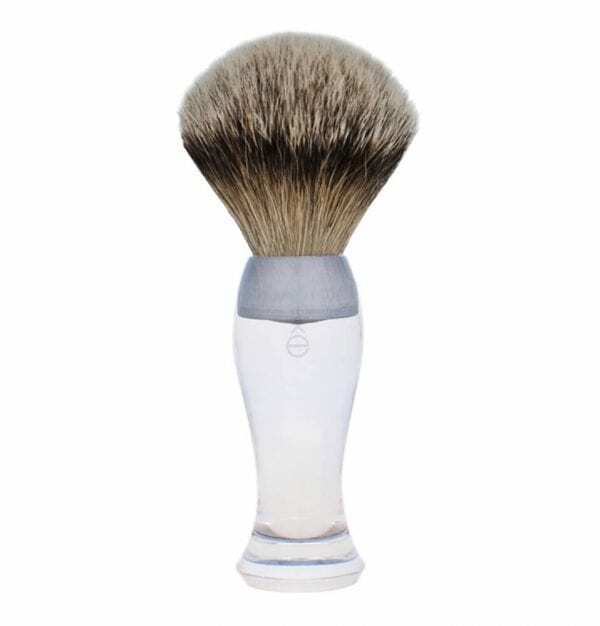 eShave Shaving Brush in Silvertip Hair is the ultimate luxury and a must have tool for a perfect shave. 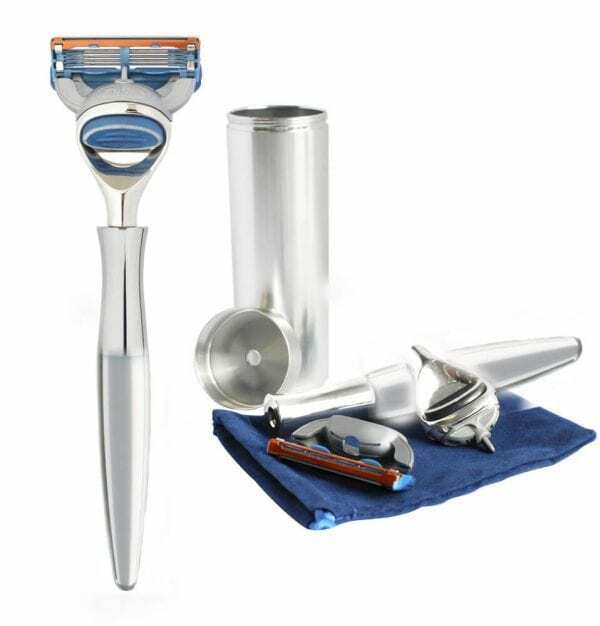 It is the fastest and easiest way to prepare for shaving and such an indulgence, once you upgrade to a silvertip hair quality you will not be able to shave without it. Only 1 set left in this combination. This Set is a timeless pieces of art with stylish, modern and forward design. And form does not preclude function: the stand allows for proper keeping and display of both your eShave 3 blades Razor and Fine Badger Hair Shaving Brush. Only 1 set left in this great green color. This Set is a timeless pieces of art with stylish, modern and forward design. And form does not preclude function: the stand allows for proper keeping and display of both your eShave Razor and Shaving Brush. 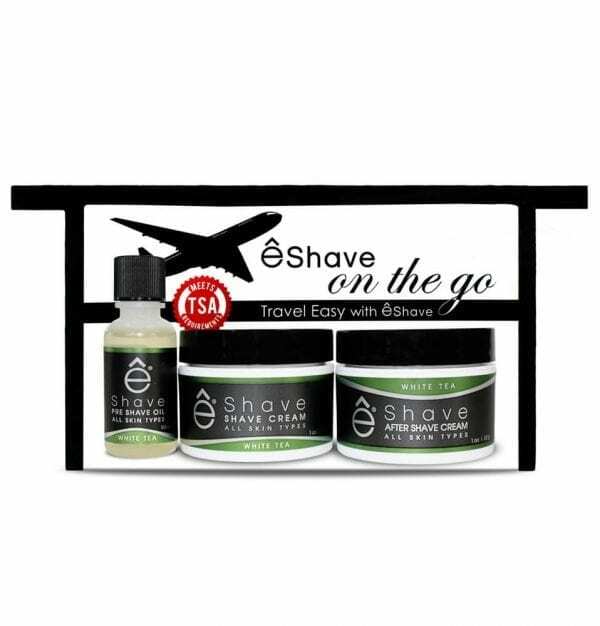 Travel Smart; eShave clever Travel Razor is the ultimate compact travel companion. 1 Set only in stock. This Set is a timeless pieces of art with stylish, modern and forward design. 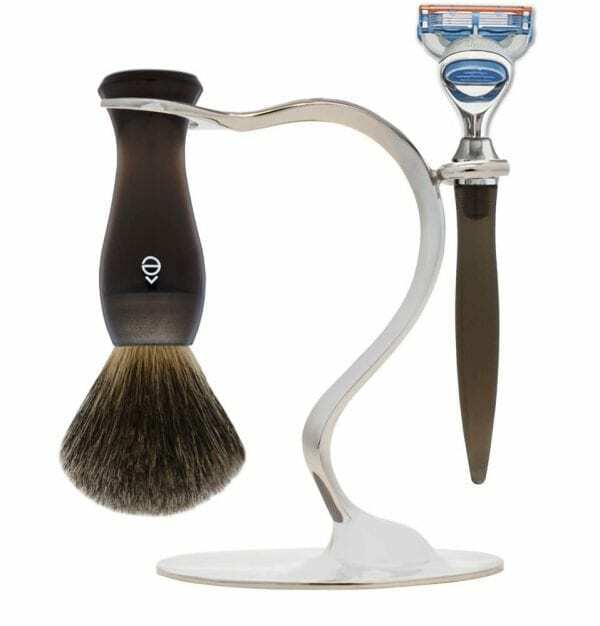 And form does not preclude function: the stand allows for proper keeping and display of both your eShave 5 Blade Razor and the top of the line Silvertip Badger Shaving Brush. Alum Block is known as the “Magic Stone”, this mineral bar is your best ally against shaving nicks and cuts. A light formula for easy absorption that defies the signs of aging. Paraben Free and Sulfate Free eShave Hair Care Collection has all a man needs to maintain healthy looking hair, with volume and shine. eShave Paraben Free and Sulfate Free Triple Action Shampoo is a volumizer, anti-dandruff and hair loss minimizer all in one. Providing the structure and control of a strong gel, with the pliability of a wax, our styling paste transforms the hair by adding weightless body and texture, definition, and flexible hold. 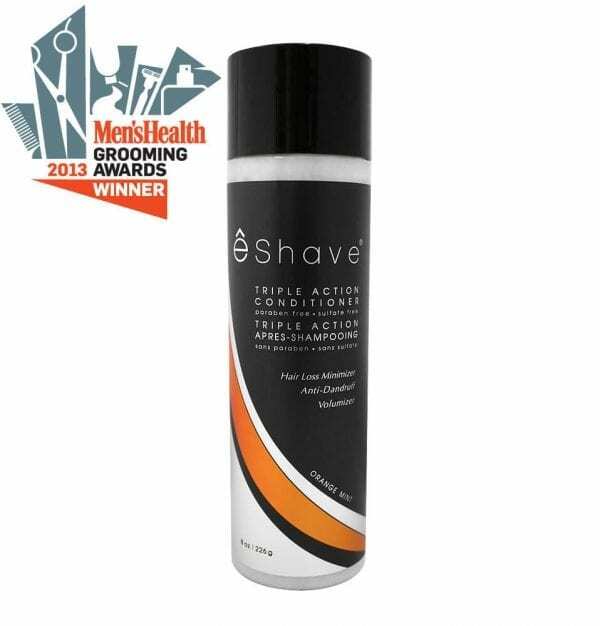 eShave Paraben Free Triple Action Conditioner is a volumizer, anti-dandruff and hair loss minimizer all in one to complement your eShave Shampoo. 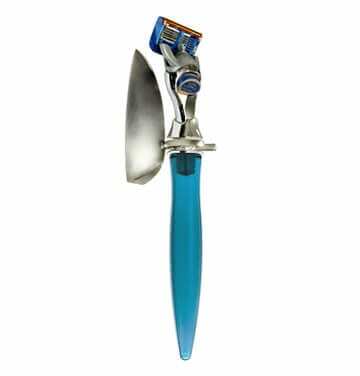 For the fashion conscient man, the eShave 3 Blade Razor combines all the elements of modern design, comfort and technology to deliver a close and comfortable shave. Travel Smart. 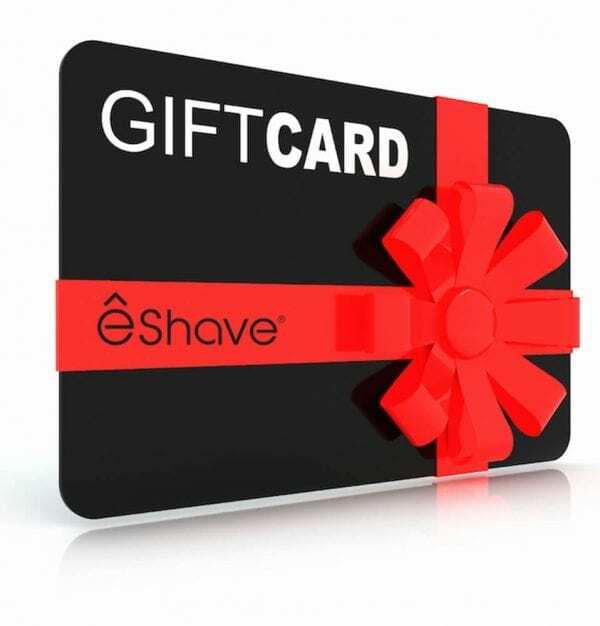 eShave clever Travel Razor is the ultimate compact travel companion. 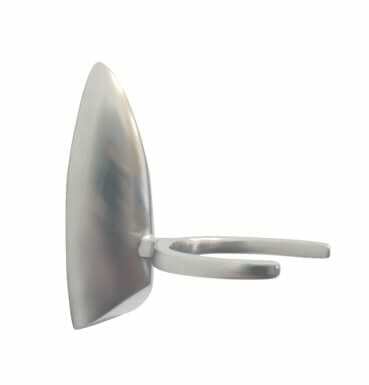 For the minimalist, this clever Razor Set for small space fits perfectly on your bathroom wall. 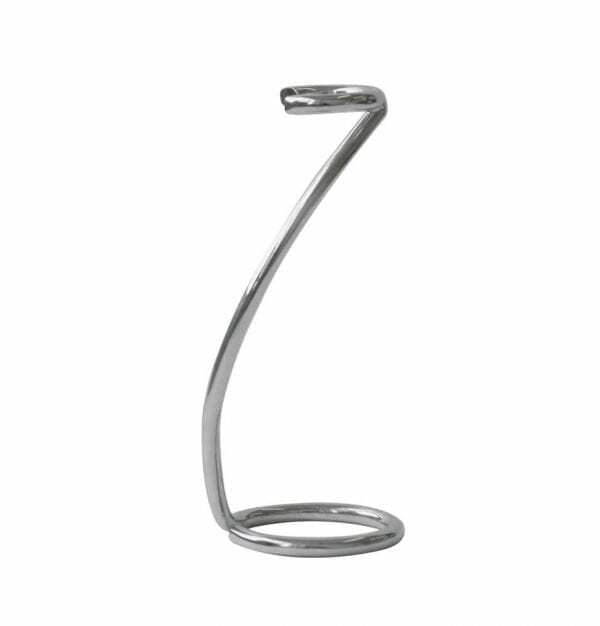 A perfect balance of form and function, the Wall Stand stores your 5 Blade Razor hygienically. Our Wall Shaving Set is designed to take up less room in the bathroom, free up counter space and provide a convenient place to store your Shaving Brush anywhere on your bathroom walls or in the shower. 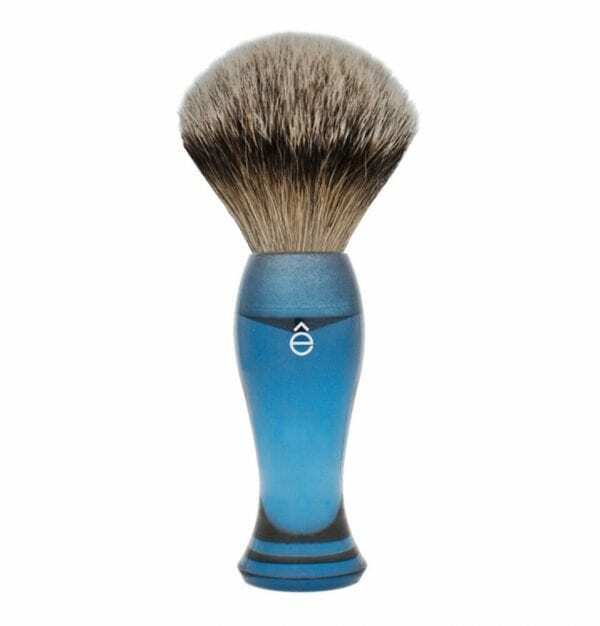 eShave Fine Travel Shaving Brush is available as a limited stock. 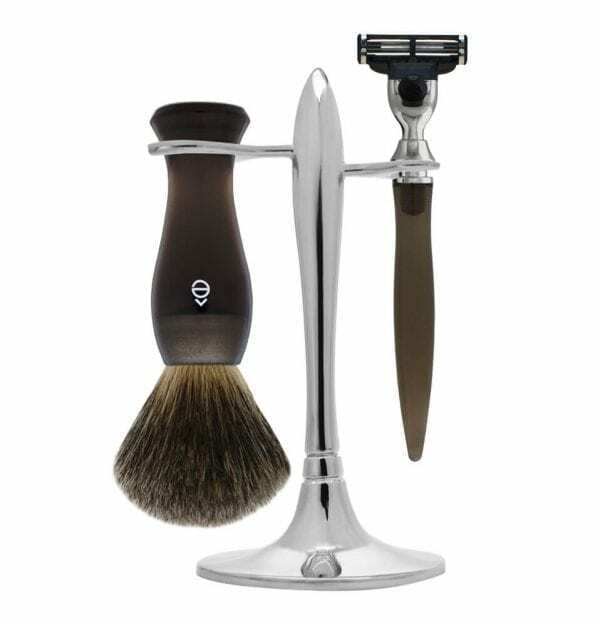 It is a great value for the money and will give you many years of amazing shaves. 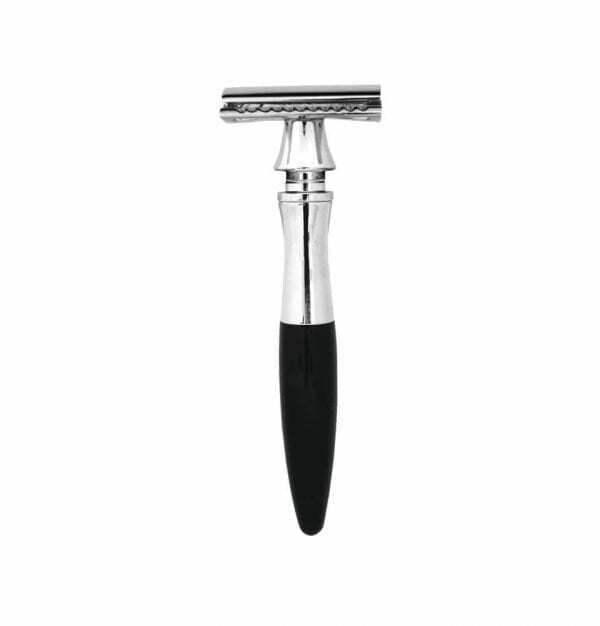 It is the fastest and easiest way to prepare for shaving . When on the road take your convenient travel size Shaving Brush. 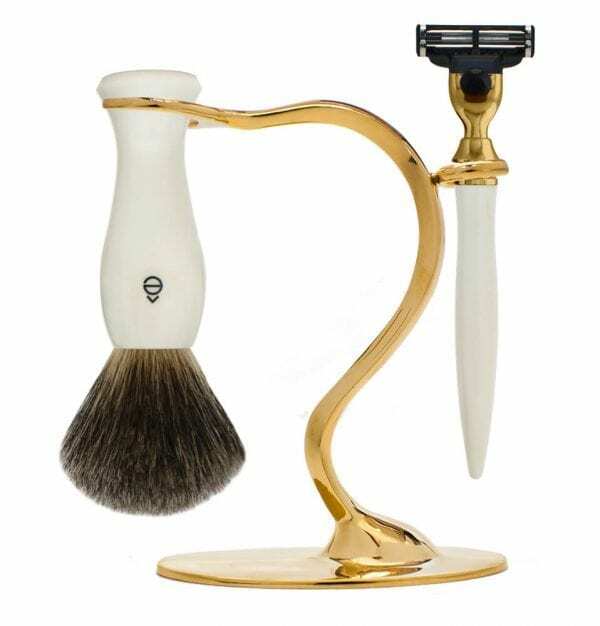 Gold, the ultimate luxury symbol is offered for a limited time with our 3 Blade Razor and colorful Shaving Brushes. 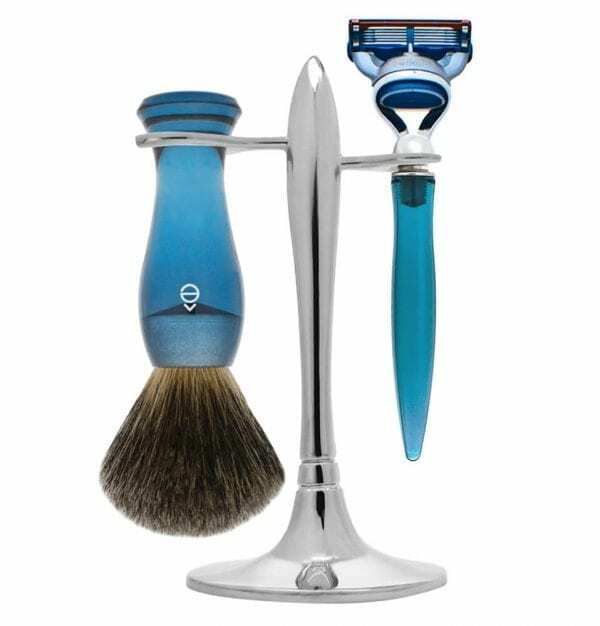 For the fashion forward man, Gun Metal accessories are offered for a limited time with our 3 Blade Razor and colorful Shaving Brushes. 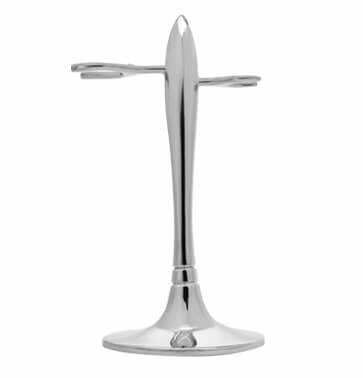 Limited Edition Nickel and color handles accessories are offered with our most popular Shaving Stand.